Note: Current SL63 AMG shown here. This week has seen some shake-ups with the SL-Class lineup from Mercedes. 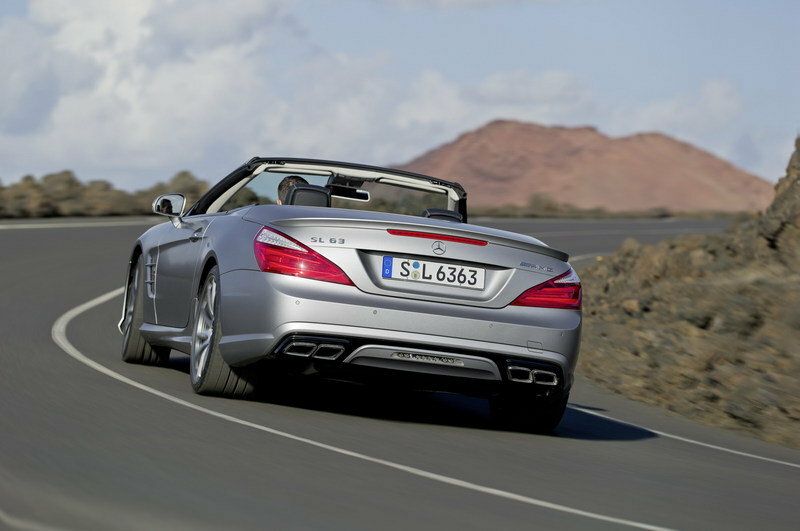 The German automaker’s latest announcement centers on the mighty SL63 roadster. In an apparent move to streamline the lineup, Mercedes is cutting the Performance Package option, but adding even more horsepower to the standard car. 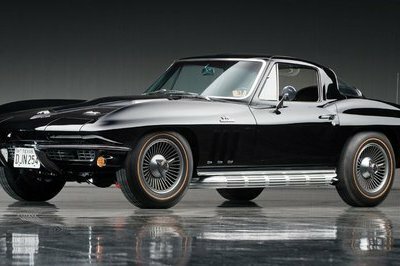 With the current Performance Package, the 5.5-liter, twin-turbocharged V-8 got a 27 horsepower bump in output over the standard SL63’s 529 horsepower. But all 2015 SL63s will come with 577 horsepower standard. Adding to that, a new mechanical locking differential will help put power to the ground more effectively. 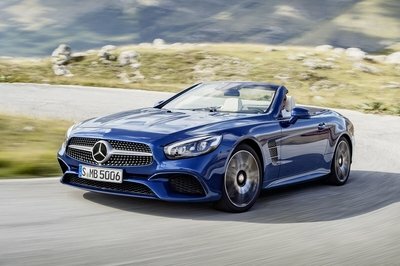 It’s likely Mercedes is stirring the SL pot in hopes of drumming up sales. Though it’s only two years old, the latest generation of SL-Class hasn’t seen a major update since its release. 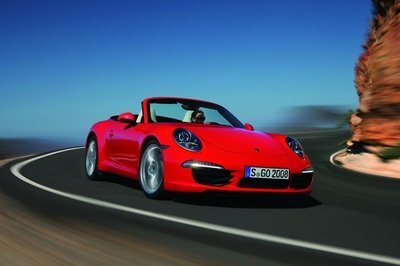 The car has historically been a slow seller, focusing mainly on quality over quantity for those well off enough for those who can afford a $100,000, two-seat convertible. 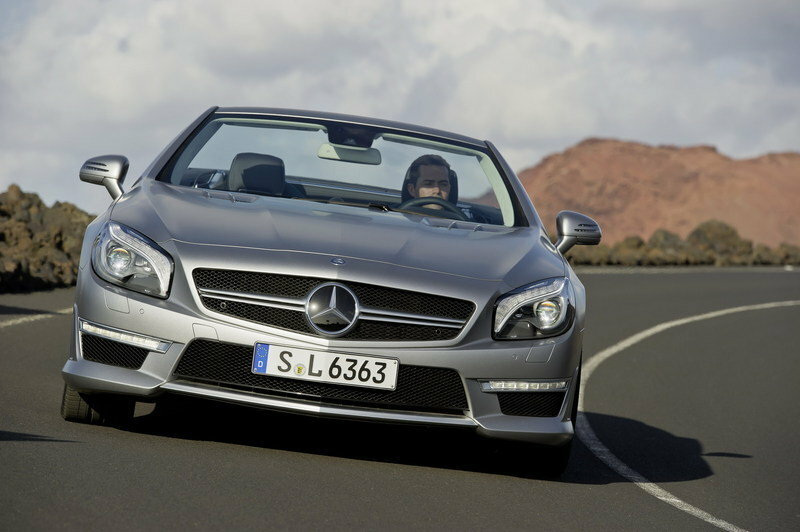 For 2013, Mercedes sold just over 7,000 units — considerably more than the 4,899 units it sold in 2012. 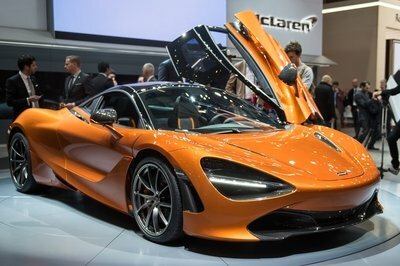 This news comes directly after Mercedes announced the axing of the Euro-spec SL350 in favor of the new SL400 powered by a smaller, yet more powerful 3.0-liter, twin-turbo V-6. Luckily, the U.S. will also be getting the new SL400, adding to the SL550, SL63 AMG, and SL65 AMG models already available here. We’ll bring you more details on the SL63 AMG once Mercedes reveals them all, so stay tuned. 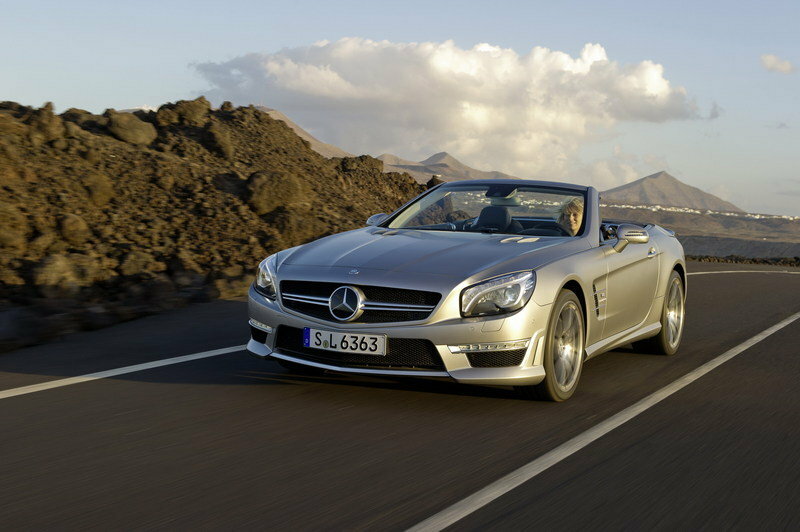 Click past the jump to read more about the 2015 Mercedes-Benz SL63 AMG. The Jaguar F-Type has had its fair share of news swirling around itself since its debut last year. Coming out as a roadster first, the Jag is now also offered as a coupe. 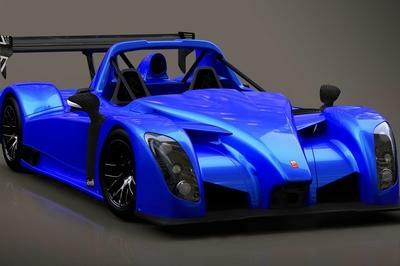 Power for both comes by way of a 3.0-liter, supercharged V-6 making 340 to 380 horsepower (depending on trim level), and a sweet 5.0-liter V-8 making 495 horsepower and 460 pound-feet of torque. 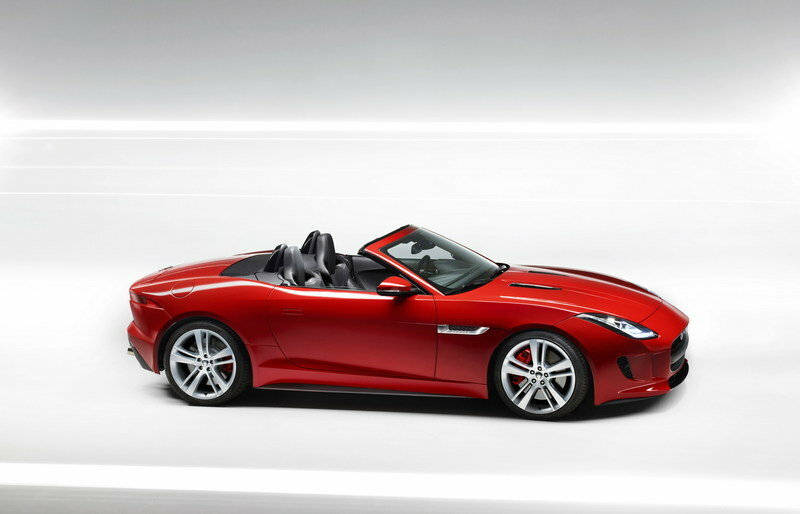 Starting prices for the F-Type roadster begin at $65,500 and climbs to $77,000 for the ‘S’ Trim. The most powerful F-Type is the ‘R,’ which includes the V-8 and a starting price of $99,000. 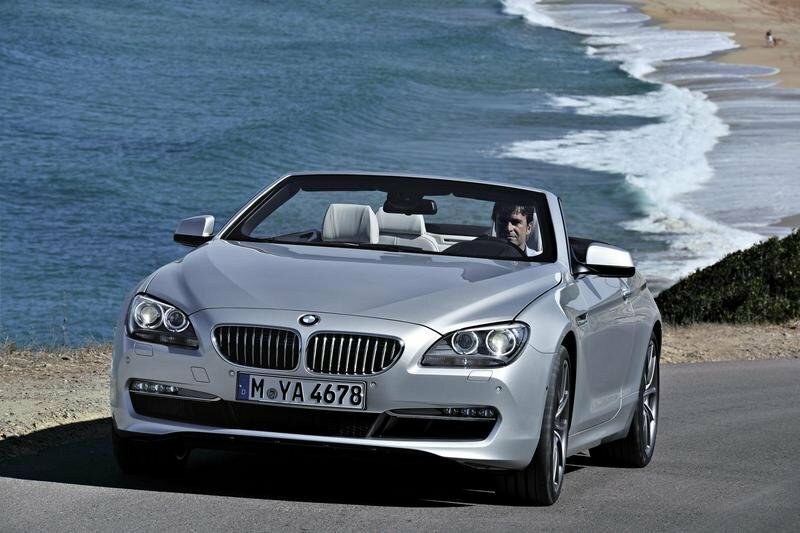 The BMW is offered with two engines; a 3.0-liter, turbocharged inline-six or a 4.4-liter, twin-turbo V-8. The respective 315 and 445 horsepower outputs help the 640i and 650i scoot quickly around the boulevard. As an option, BMW offers its xDrive all-wheel-drive system for those tricky snow-covered roads, sandy beach pathways, or the occasional track jaunt. Starting price for the BMW is $82,900 for the 640i, while adding xDrive bumps the price to $85,900. Upgrading to the 650i puts the base price at $94,200, while adding xDrive to the 650i bumps the price further to $97,200.